Omgoodness, these shoes are wonderful, just the kind of like my grandson to wear everyday ! I’m glad I came across this page. Awesome! I love these shoes. I used to wear some similar when I was a baby. 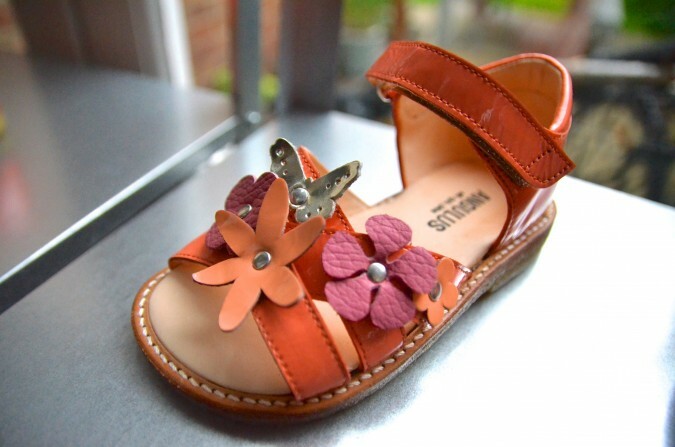 Love those shoe for my grand daughter. Those patent leather boots. Dying! I have to say, the patent leather pink, purple, yellow, orange slip ons are the cutest things I think I may have ever seen!